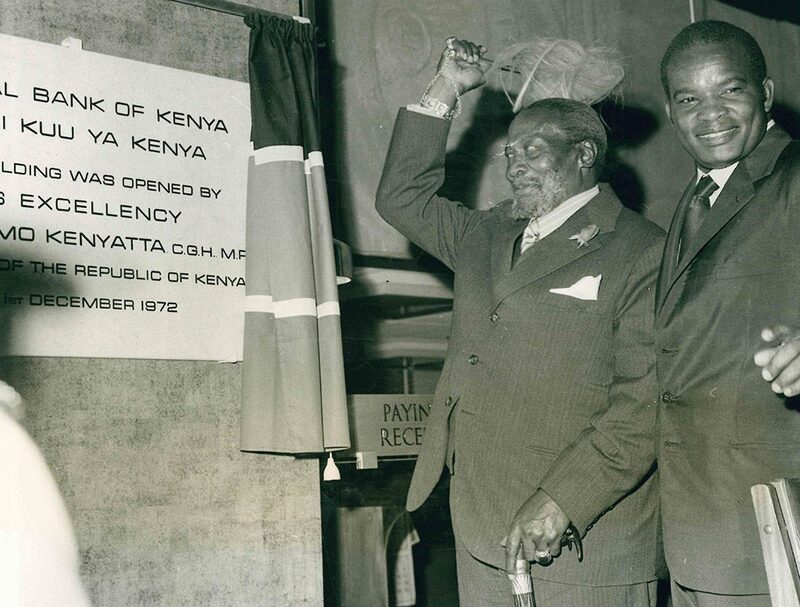 The Central Bank of Kenya was established by an Act of Parliament of March 24, 1966 and opened its doors to the public on September 14, 1966. The Bank is now anchored in the Constitution under Article 231. The mandate of the Bank is to formulate and implement monetary policy that promotes price stability, fosters liquidity, solvency and stability of the banking sector, issue currency notes and coins, and provide banking services to the Government, commercial banks and other financial institutions. Prior to establishment of Kenya’s central bank, the East African Currency Board (EACB) undertook the role of currency issuance in the entire East African region throughout the colonial period to independence. 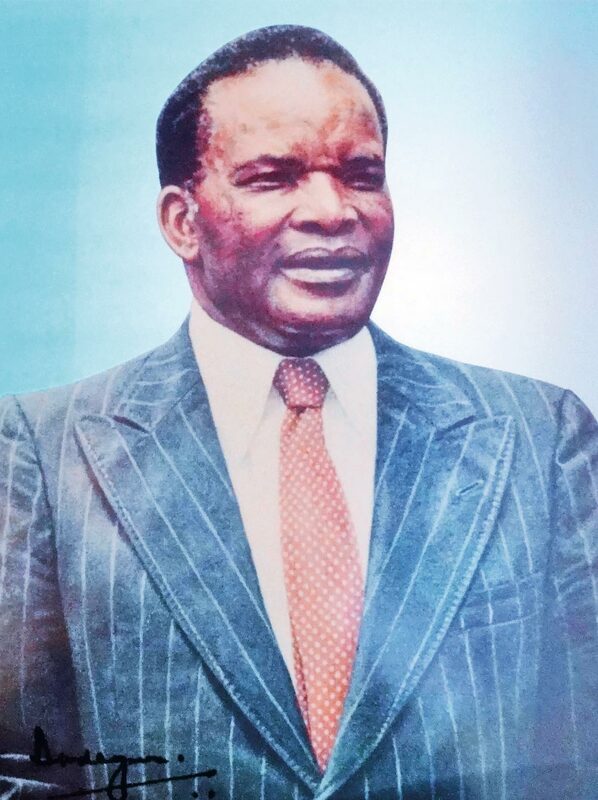 Prior to Kenya’s independence in 1963, the East African Currency Board (EACB) published a report advising the three countries of Kenya, Uganda and Tanganyika to establish an East African Central Bank to act as the banker to governments — the bank was to provide banking services for the commercial banks, to smoothen financial fluctuations, and to function as an instrument of official monetary policy. 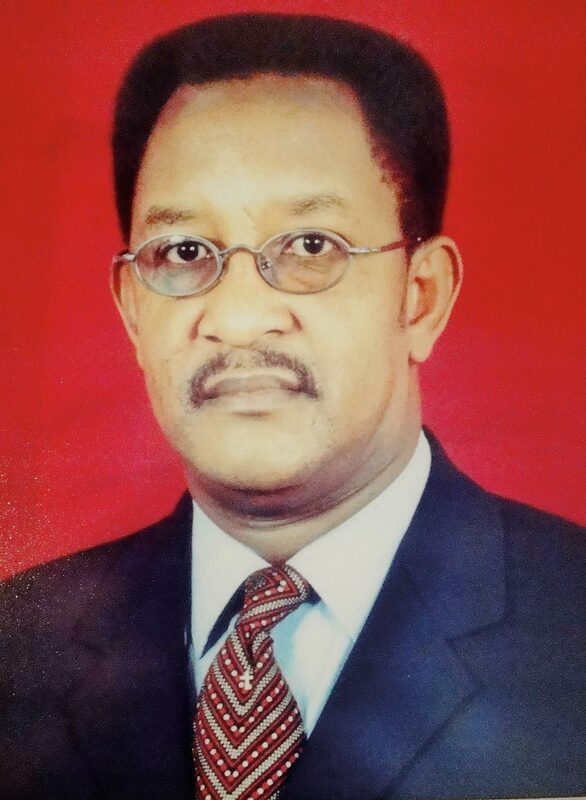 At independence, the EACB started performing some central banking functions in the absence of one. They provided credit to the government and were authorised to lend to commercial banks for crop financing. However, the board’s functions could not match those of a central bank. The concept of a single central bank began being mooted though it did not succeed. 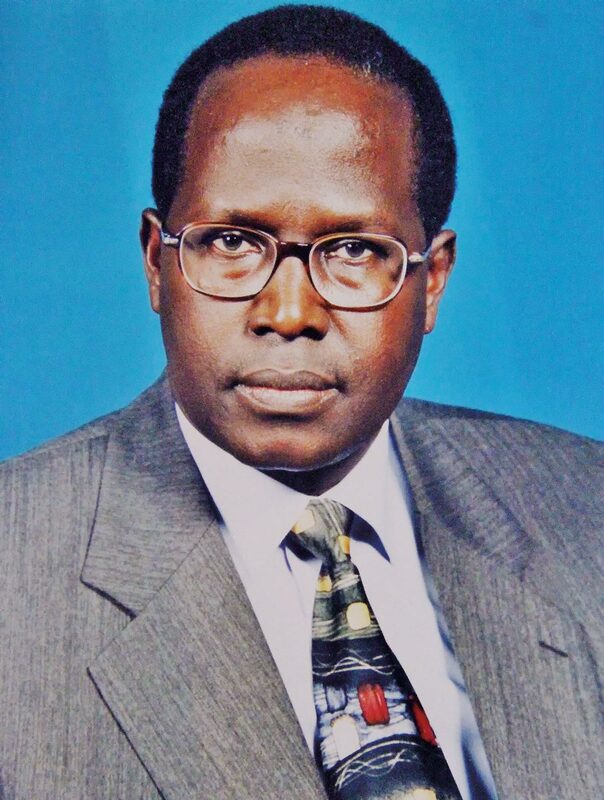 This then led to the establishment of the three East African country central banks of Tanzania, Uganda and Kenya. 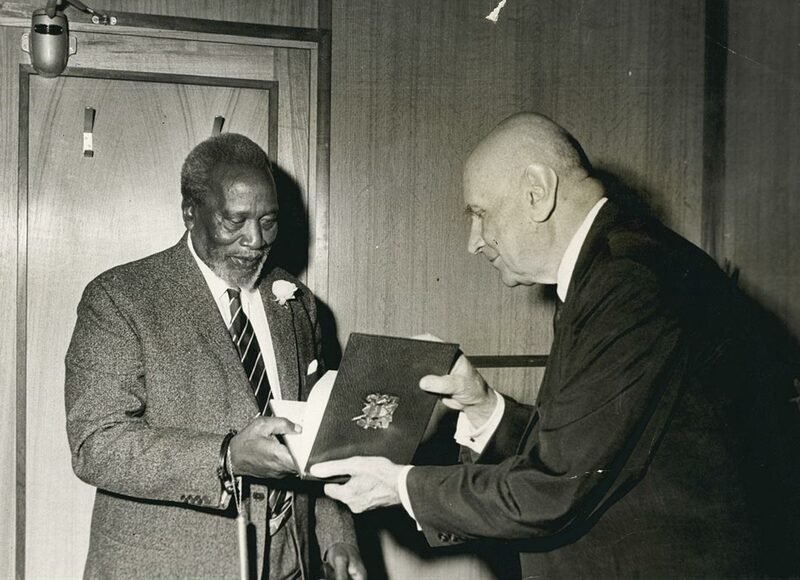 Kenya’s first President Mzee Jomo Kenyatta being presented with a set of new currency notes by CBK Governor Dr Leon Baranski on September 15, 1966. 1916 Barclays Bank established in Kenya. 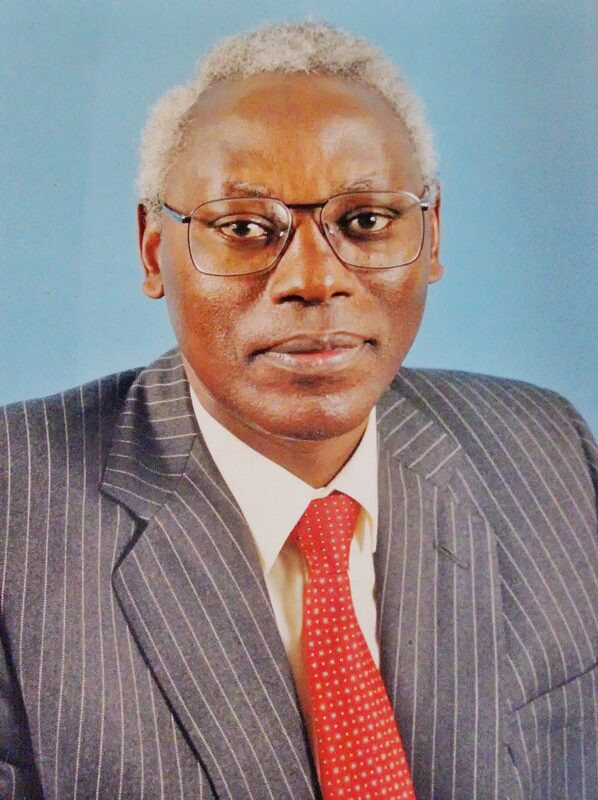 1962 Commercial Bank of Africa, which was registered in Tanzania, opens a branch in Kenya. 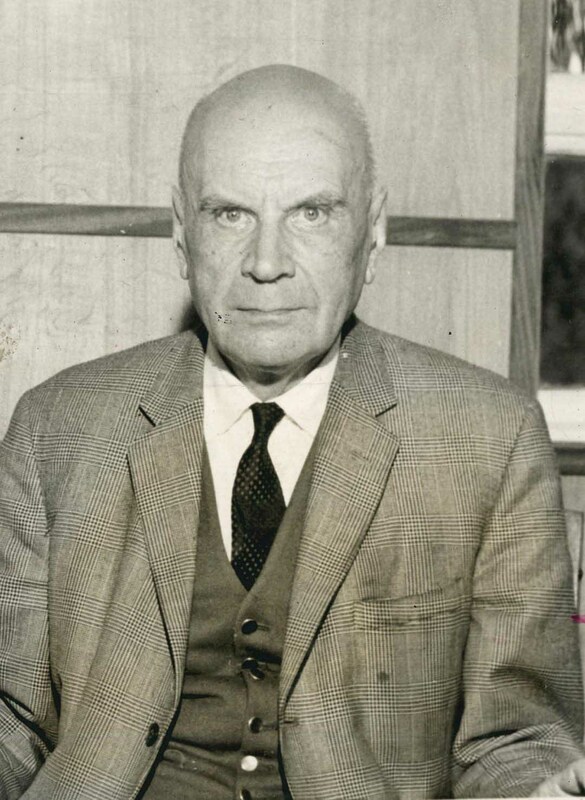 1966 March – enactment of Central Bank of Kenya Act. 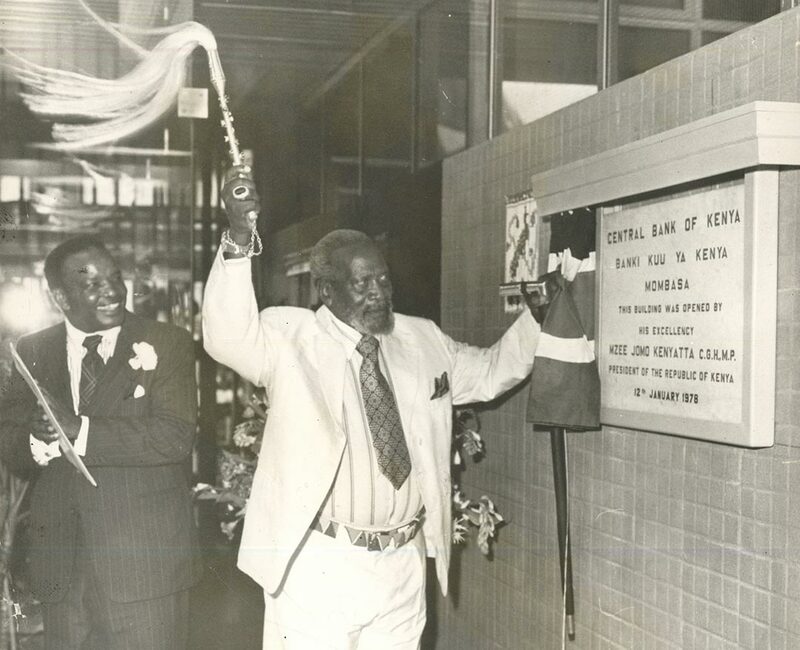 September – Official Opening of the Central Bank of Kenya at Herufi House. Kenya’s first currency banknotes issued to the public – denominations 5,10,20,50 & 100. 1967 Kenya’s first currency coins issued to the public – denominations 5ct, 10ct, 25ct, 50ct and KSh.1. 1973 The Industrial Development Bank (IDB) set up to provide long-term equity and capital to large-scale and medium industrial enterprises. 1996 Non-bank financial institutions (NBFIs) required to convert to banks. 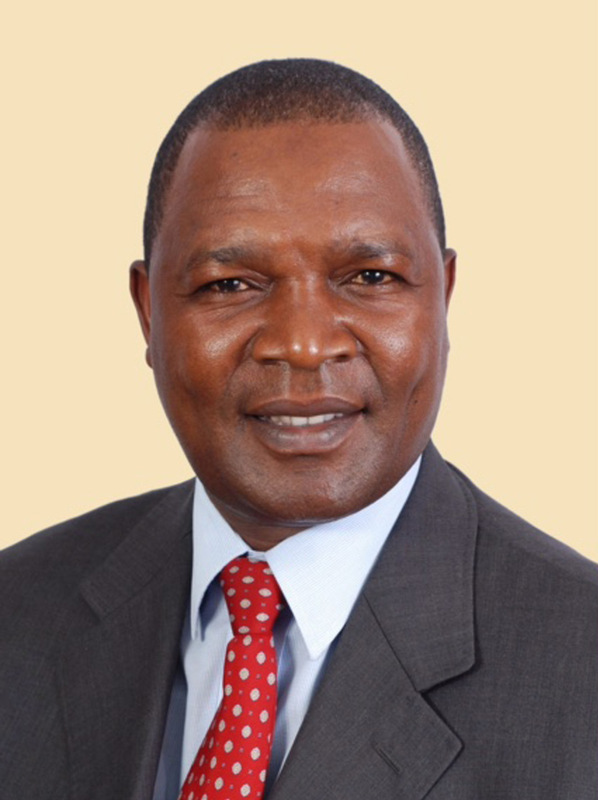 2013 CBK granted power to supervise institutions and their associates on a consolidated basis and in liaison with other competent authorities. Shortening of the cheque clearing period to T+1 days. Introduction of the East African Payments system (EAPS) to facilitate real-time settlement of financial transactions by the public through commercial banks in the region using the five East African currencies. The financial journey in Kenya dates back to the pre-colonial periods. At first, the pioneering banks concentrated on financing international trade along the Europe-South Africa–India axis. They, however, soon diversified operations to tap the opportunities for profitable banking created by a growing farming settler community and pioneer traders in the local economy to whom they provided deposit and credit facilities. It was only a matter of time for banking to spread into the interior. It all started with Indian money lenders operating quasi bank services probably as early as the 18th century but the first recognisable bank was Jetha Lila Bankers from India, which was established in Zanzibar in 1880. In 1889 the National Bank of India appointed the trade house of Smith Mackenzie to be their agent in Zanzibar. 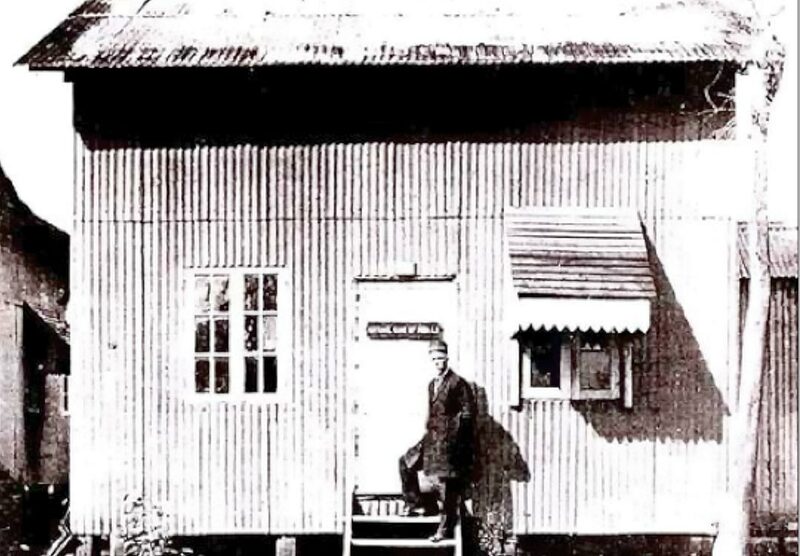 Smith Mackenzie had a Mombasa branch in 1887 which was taken over by the Imperial British East Africa (IBEA) in 1888. The National Bank of India established its own office in Zanzibar in 1892. In July 1896 the National Bank of India established a branch in Mombasa renting premises from Sheriff Jaffer. The spread continued to 1904 when they opened a branch in Nairobi. National Bank of India, Nairobi on August, 1904. The National Bank of India with branches in Mombasa, Nairobi, Nakuru and Kisumu. The Standard Bank of South Africa having come in December, 1910 – operating in four locations: Mombasa (3 branches), Nairobi (2 branches), Nakuru and Kisumu. Kathiawad and Ahmedabad Banking Corporation had a shortlived presence in Mombasa from 1910 to 1915. The expansion of the banking networks grew from one branch in the town of Mombasa in 1896 to eight branches in five towns before the First World War having added Nairobi, Nakuru, Kisumu and Eldoret. 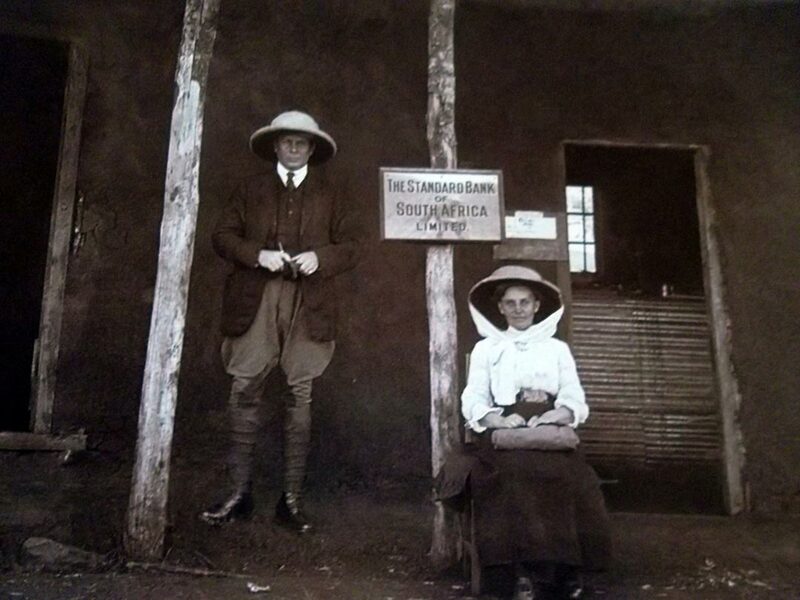 The National Bank of South Africa, which was to become Barclays Bank DCO in 1926, arrived in Mombasa in 1916. During the Great Depression from 1929 to 1939, there was a gold rush to Kakamega and in 1934 there were two bank branches opened in the town to service the prospectors. These branches did not survive and were closed during the Second World War. By 1948, banks were to be found in 10 towns having expanded to Nyeri, Nanyuki, Kitale, Kericho and Thompson’s Falls (Nyahururu) with 18 branches as Mombasa, Nairobi, Nakuru and Kisumu all got representation from the three banks. As time progressed, the changing landscape of banking began to note the entrance of fully indigenous banks. Kenya’s first fully locally owned commercial bank was the Co-operative Bank of Kenya, which was initially a co-operative society. It served the needs of growing farming communities and started operations in 1968. 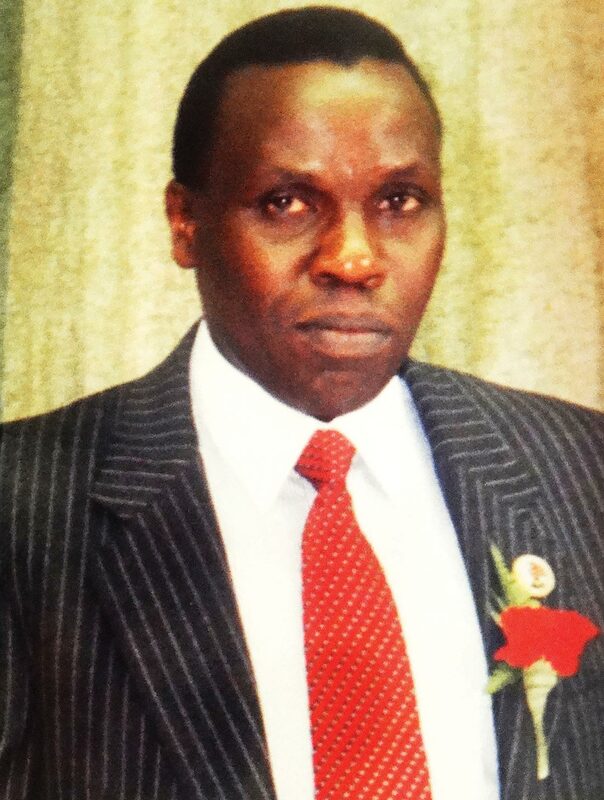 In the same year, the National Bank of Kenya became the first fully-owned government bank. 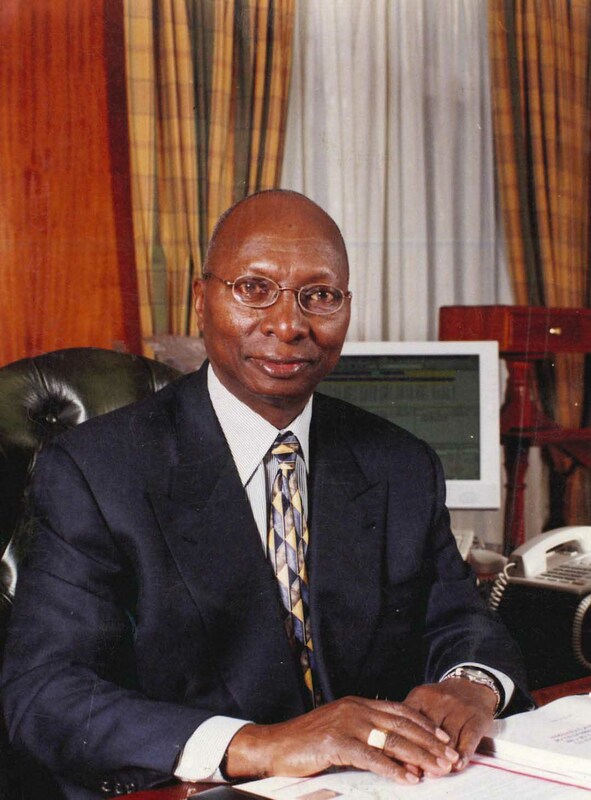 In 1971, the Kenya Commercial Bank was formed following the merger of the National and Grindlays Bank, with the government owning a 60-per cent majority stake. It took poll position as the largest of the country’s commercial banks in terms of deposits and number of branches. After independence, the banking sector in Kenya has continued to grow, reflecting the country’s growth towards economic prosperity.